Wang Jyh-Perng (王志鵬), “U.S. Grows Wary of the East Wind,” Taipei Times, 17 September 2010, p. 8. 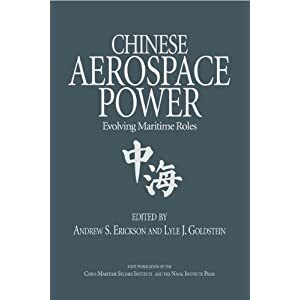 Warnings that China has already had some success in developing anti-aircraft carrier capabilities have come thick and fast over the last few years in the form of official reports and output from US think tanks. 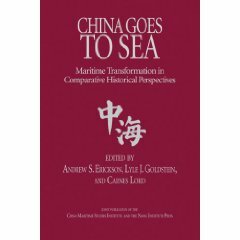 A report in August last year from the US’ Office of Naval Intelligence, for example, talked of China’s having Command, Control, Communications, Computers, Intelligence, Surveillance and Reconnaissance capabilities, submarines, cruise missiles, tactical missiles and anti-ship cruise missiles. 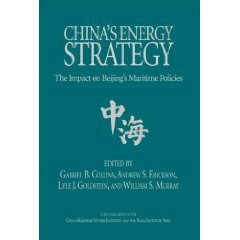 On Sept. 14 last year, Mark Stokes, former country director for China and Taiwan at the office of the US Secretary of Defense and now with the Project 2049 Institute, published a 131-page analysis entitled China’s Evolving Conventional Strategic Strike Capability: The Anti-Ship Ballistic Missile Challenge to US Maritime Operations in the Western Pacific and Beyond. Click here to access a full-text copy of the Erickson-Yang ASBM article. 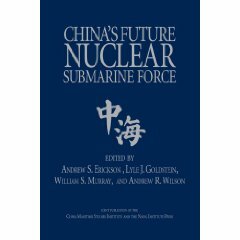 For a concise, recent analysis of Chinese development of ASBMs and related ‘anti-access’ capabilities, click here. 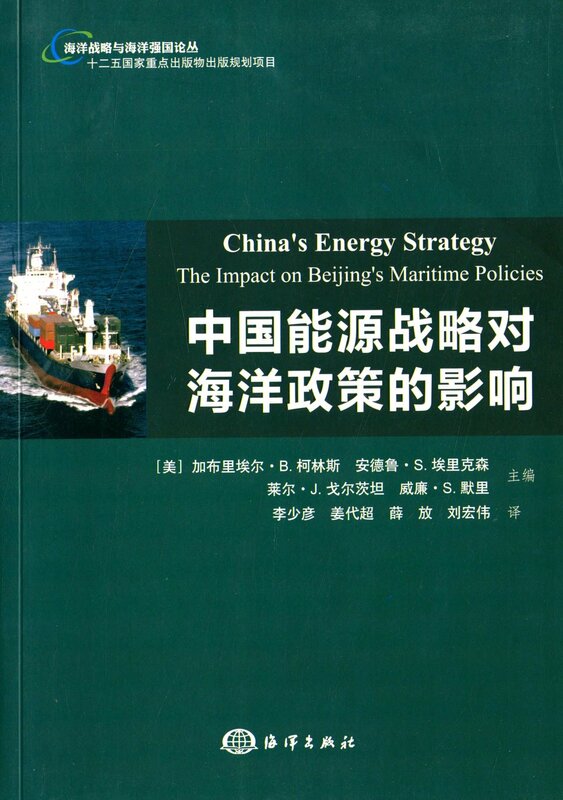 Detailed analysis and the latest sources on Chinese ASBM development may be found here.